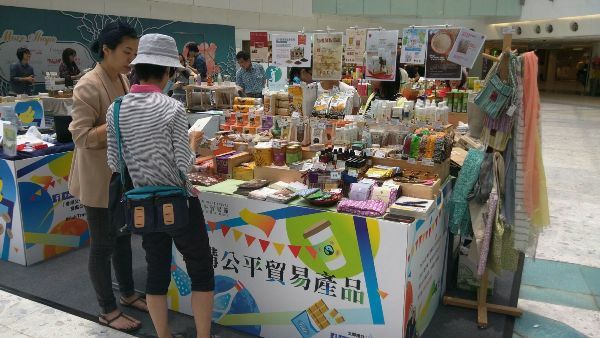 Hong Kong Fair Trade Power (HKFTP) is a social enterprise established in 2005, with a mission to advocate fair trade in Hong Kong. 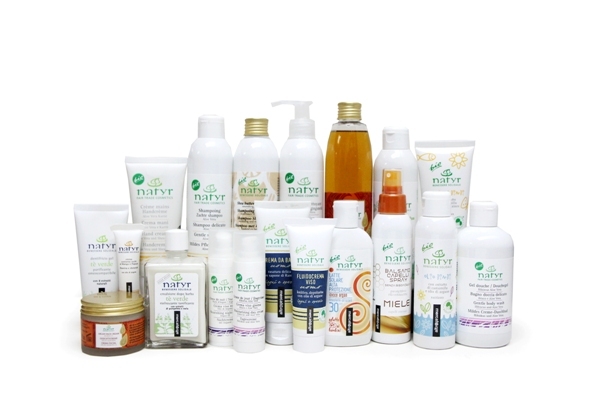 We are solely owned by the non-profit organization “Fair Trade Power”, which is led by a managing board. 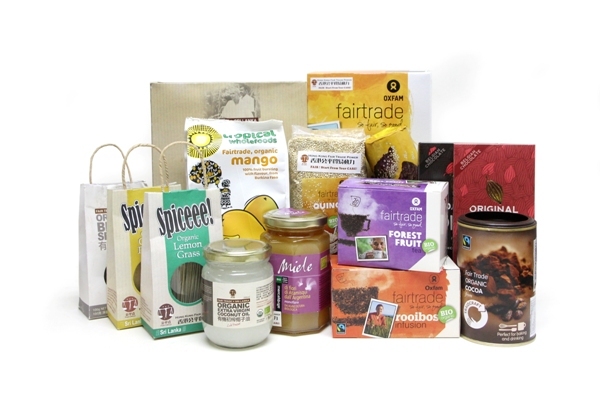 We adhere to the principles of transparency and accountability in operation, promote fair trade products, and strengthen consumers’ understanding of the idea of fair trade. 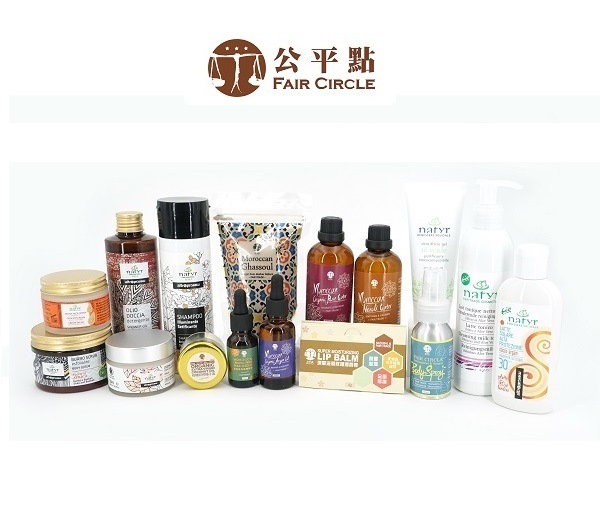 Hong Kong Fair Trade Power Ltd.
FAIR CIRCLE is the product brand of HKFTP. We promote Fair Trade in three aspects, including advocacy and education, establish production partnership and sales of products. We help over 350,000 marginalized producers and their community in more than 30 countries every year, to improve their living and social status. 1. The offer cannot be used in conjunction with other promotional offers, discounts or cash coupons. 2. 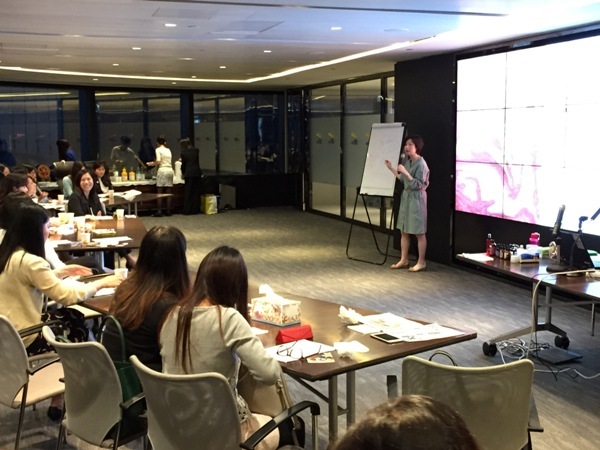 In case of any disputes, Hong Kong Fair Trade Power Limited reserves the right to the final interpretation of the terms and conditions.